The Muscle Labs USA Ultimate Physique Stack merges 4 of the best anabolic supplements available. While Diandrobol alone is a reliable mass builder that promotes weight gain. But it may fall short in other areas. 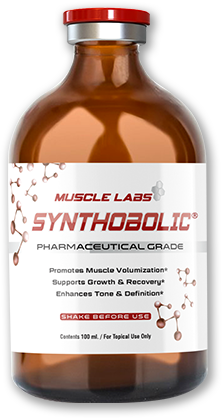 While specific legal steroids work synergistically to promote muscle growth. 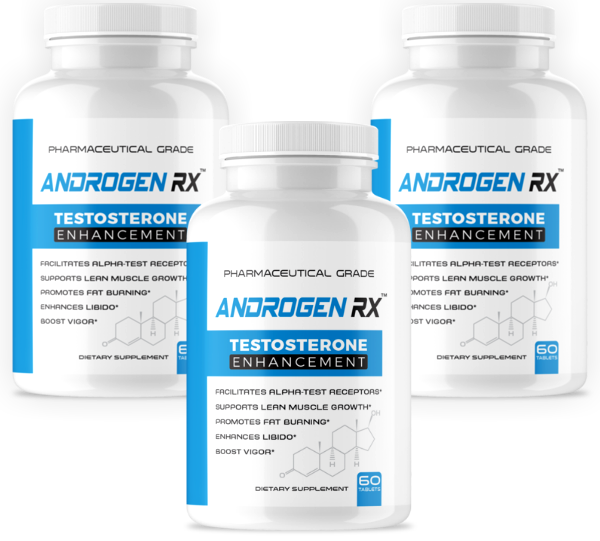 Also this stack is perfect for hard gainers that really struggle to see results. 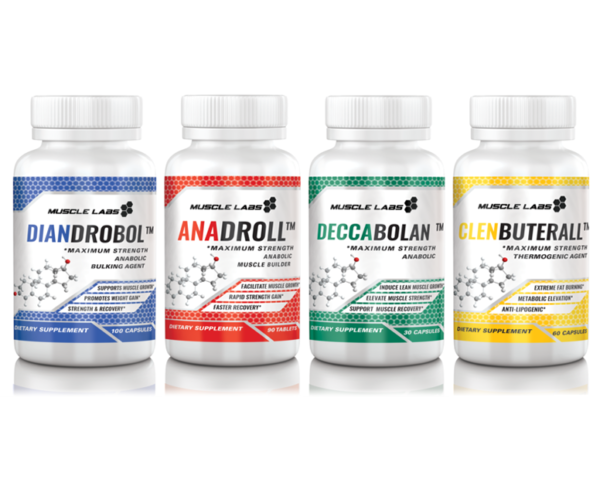 While Anadroll and Deccabolan increase strength, lean muscle gains and muscle recovery.While the Clenbuterall burns fat, making sure your gains, lean hard muscles. Also, competing bodybuilders use these products in the off season to build as much muscle mass as possible. Furthermore, if your goal is to bigger and stronger,with cuts this is the stack for you. I’ve been taking this product for about a month and the results are as advertised. I’ve built muscle and have more endurance in the gym. As of yet I see no side effects. I ordered a second 30 day supply and I’m sure I’ll be just as pleased as I was with the first month supply. I have bought four stacks and for me they are the best products in the market, I am completely satisfied because the results are real and I highly recommend them.